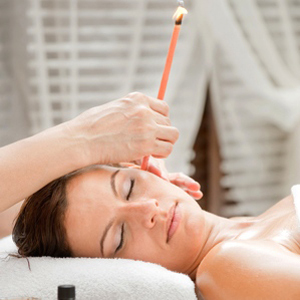 My first encounter with wholistic therapies was in the early 1990’s when my daughter got recurring throat infections and it was suggested I take her to a Reflexologist. I was so impressed with my daughter’s improvement, that I did a short course enabling me to treat family and friends. In the late 1990’s a friend encouraged me to train professionally in reflexology and the start of a new career was born. 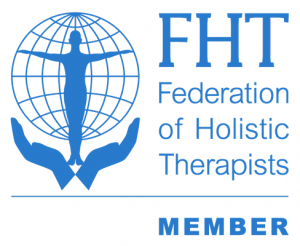 2004 – Advanced Reflexology Training with Tony Porter (ART). 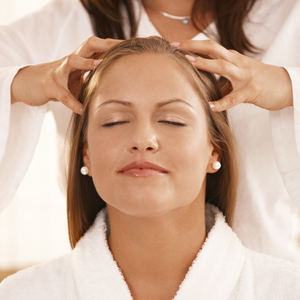 I have also completed Reiki, Levels 1 & 2, to add to my treatments and I am fully committed to further developing my knowledge by attending regular workshops and seminars. 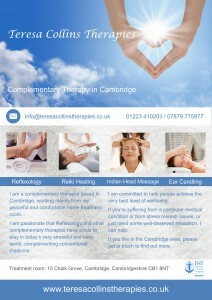 Please print or download my flyer, if you’d like to promote my therapies. Contact me for more details. A perfect gift for a friend.